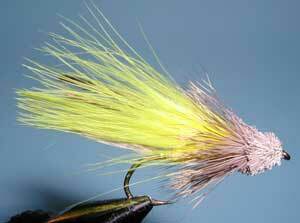 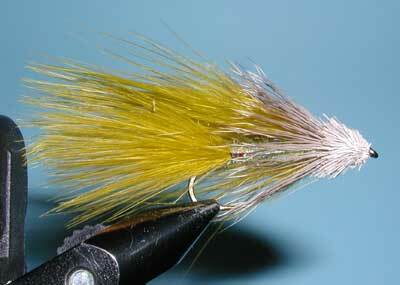 Notes: This fly is a variation of the Muddler Minnow originated by Don Gapen of Anoka, Minnesota in the late 1930's. 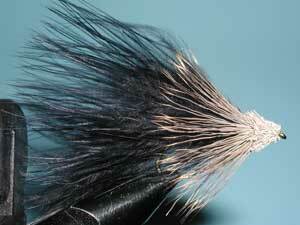 Dan Bailey marketed this variation using marabou and it has become very popular throughout the Western States in Brown, Yellow, and Black colors. 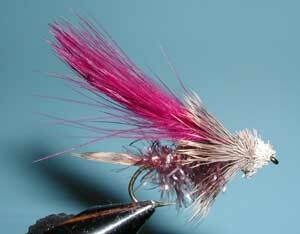 The name 'Muddler' is a nickname used in the Midwest for sculpin-type fish and Don Gapen's use of a clipped deer hair head with a deer hair collar has become synonymous for depicting a Muddler pattern. 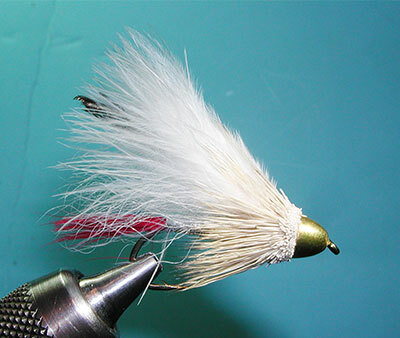 The use of a clipped deer hair head gives the fly some floatation qualities, although it is also weighted in order to get the fly down as a streamer using a sinking line. 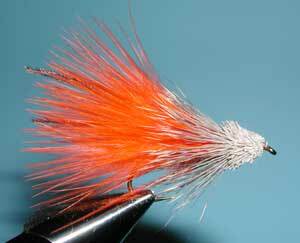 With a retrieve, the fly will bob to and fro.